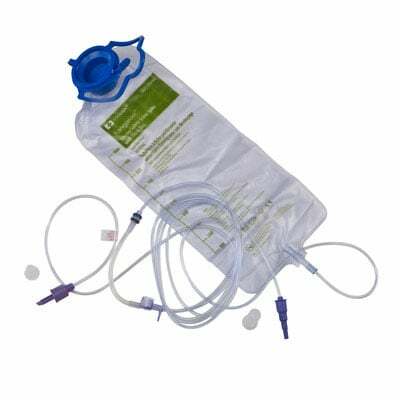 You are buying the Kendall Kangaroo ePump Safety Screw Spike with 1000ml Flush Bag 30/bx, model #775100. ADW Diabetes offers a complete line of Enteral Feeding supplies like feeding pumps, feeding tubes, feeding bags, and the related nutritional supplements. Trust ADW for all of your enteral feeding products.